The Reno Gay Pride Festival has been celebrating diversity and equality for two decades. The past festivals have taken place in Wingfield Park. This urban park is primarily an events place that is located partly in the Truckee River. 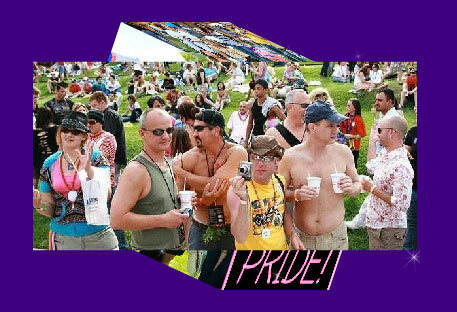 Having an amphitheater with a large grassy lawn made this park great home to the Reno Gay Pride Festival. The festival grew in attendance each year making huge advances in spreading an inclusive spirit and developing acceptance of the community. 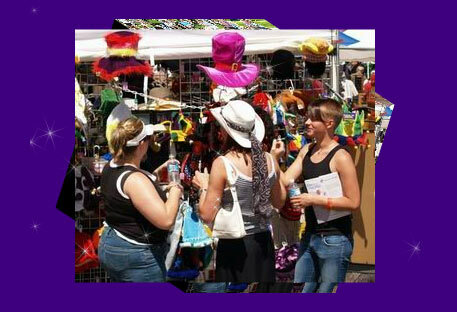 Dozens of unique vendors packed the sidelines of the Reno Gay Pride Festival showcasing their products and services. The festival's activities naturally accentuate the gay and lesbian community's diversity, however everyone is welcome to come and enjoy the activities. The official host for accommodations of the festival was Harrah's Reno. 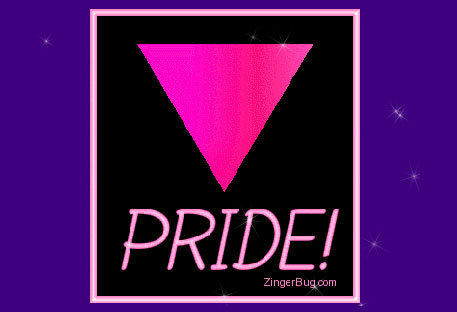 Join the gay pride newsletter to get updates about other pride events near Reno! The Reno Gay Pride Festival was an annual LGBT festival held at the Wingfield Park celebrating pride with spirit and enthusiasm.